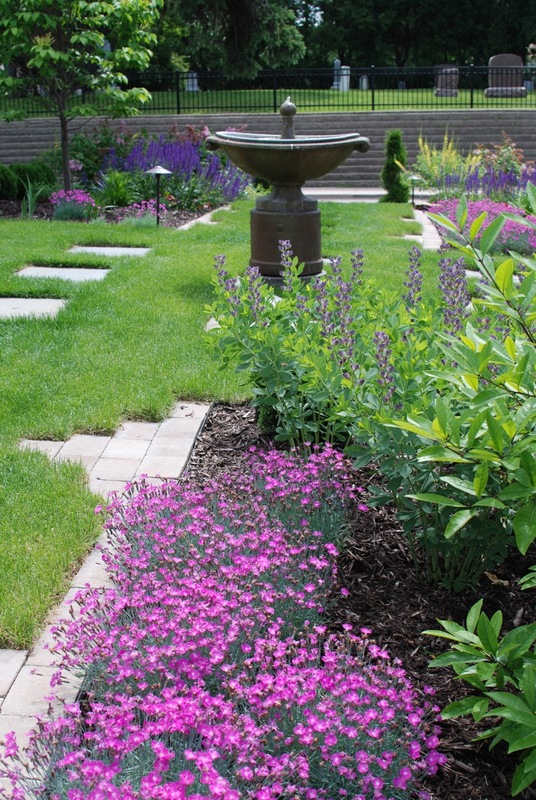 Garden design creates a dynamic, living composition in space and time by blending design with choreography to create transformative spaces. 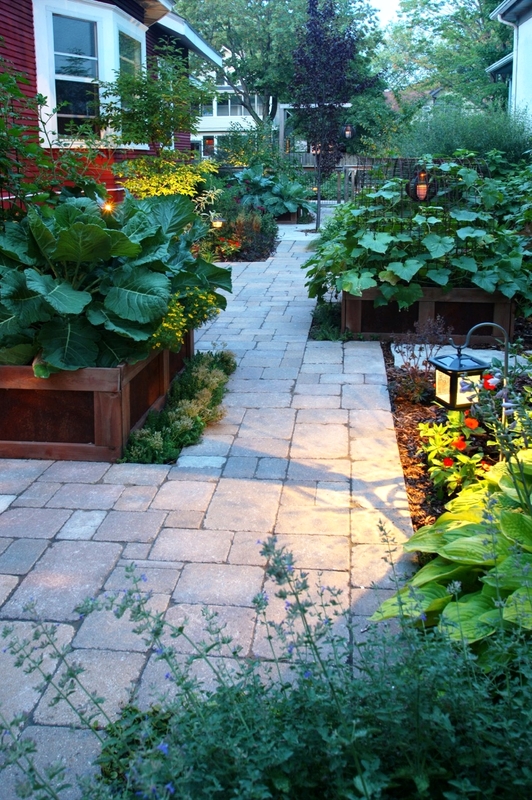 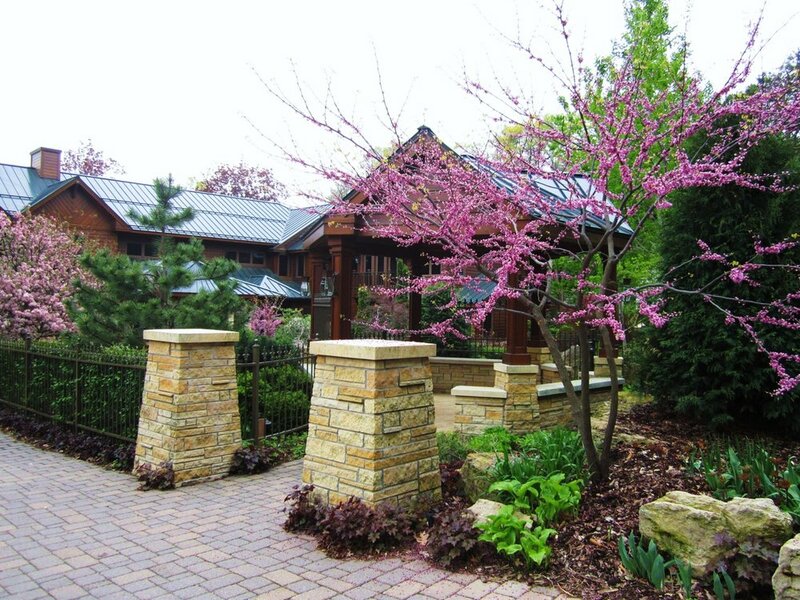 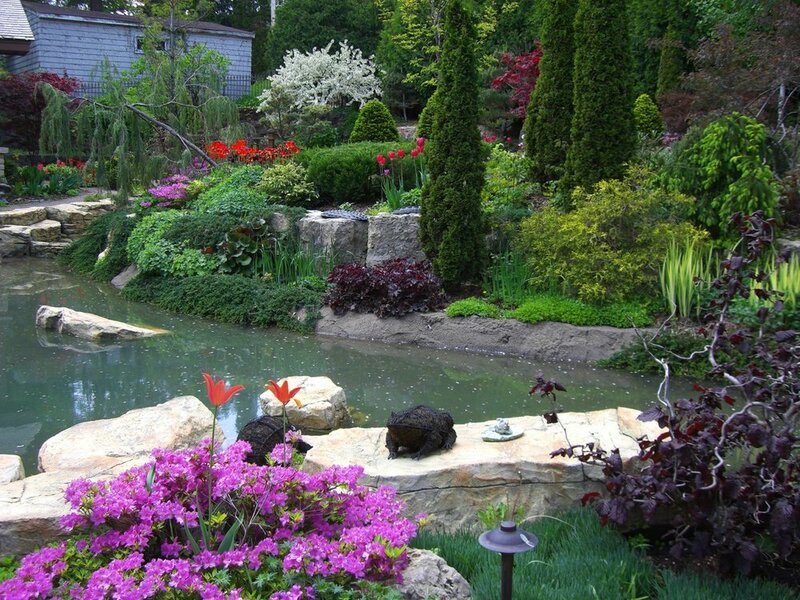 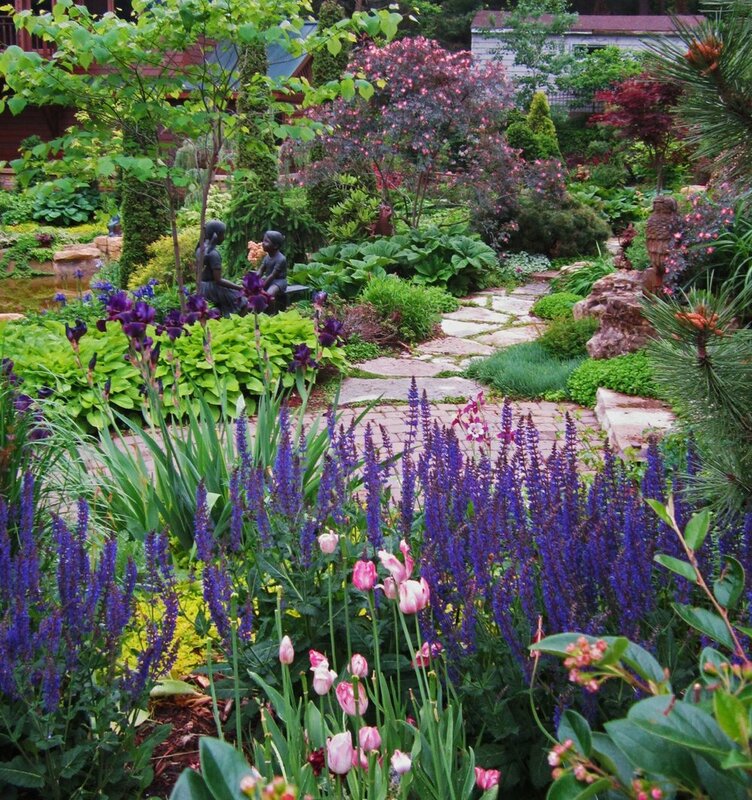 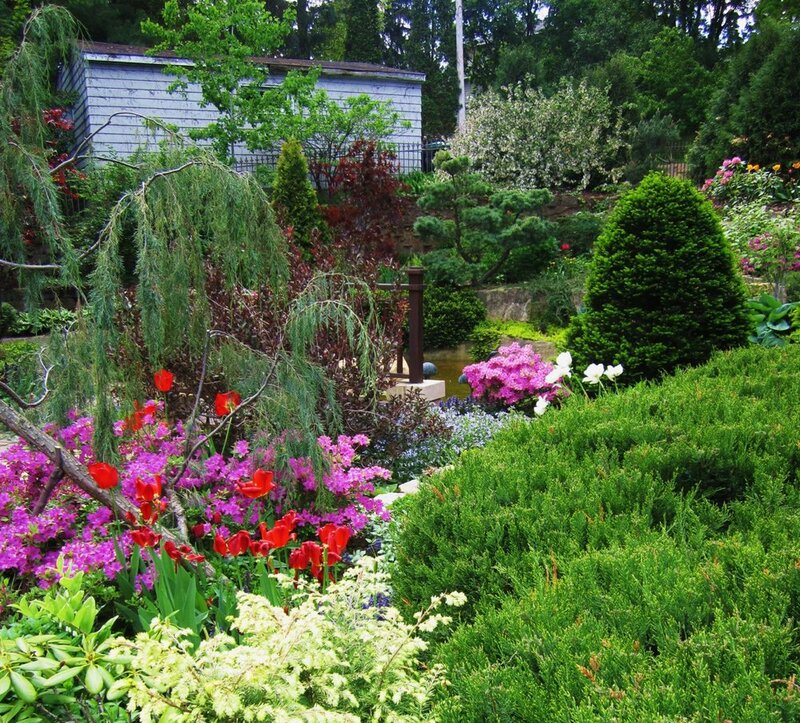 An inspired garden captivates as it echoes and amplifies the rhythms of the day and the seasons. 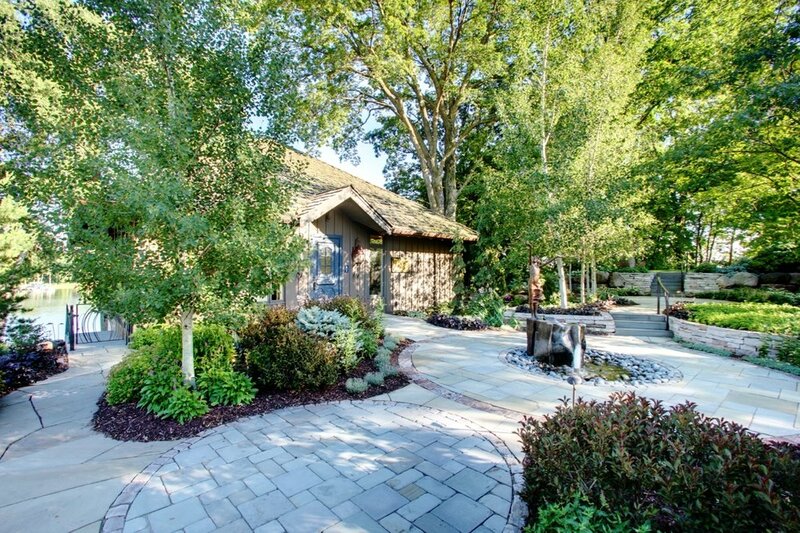 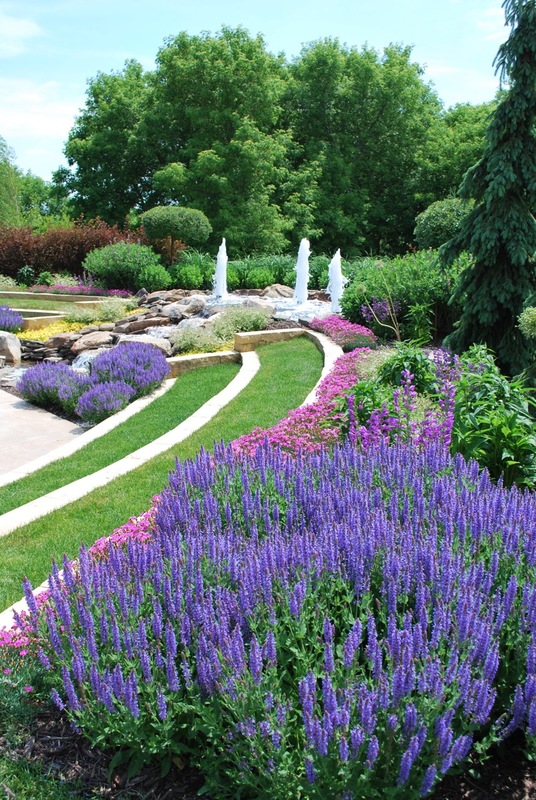 Though each is unique in design, all truly great gardens command you to be fully present.